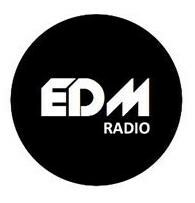 Internet radio Electronic Dance Music Radio was founded April 4, 2011. This radio play residents of the CIS countries. On the radio, the radio can communicate with residents chatting.